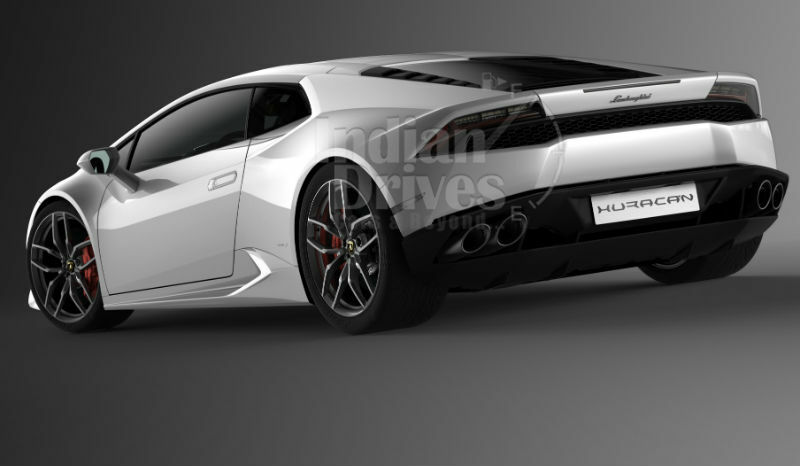 Earlier this morning we reported about the leaked images of Lamborghini Huracán, replacement of Gallardo. The official bay of Automobili Lamborghini now just confirmed it with official images and details. Combining luxury and sports, Huracán is aimed to set the benchmark of the brand just like what its predecessor did. 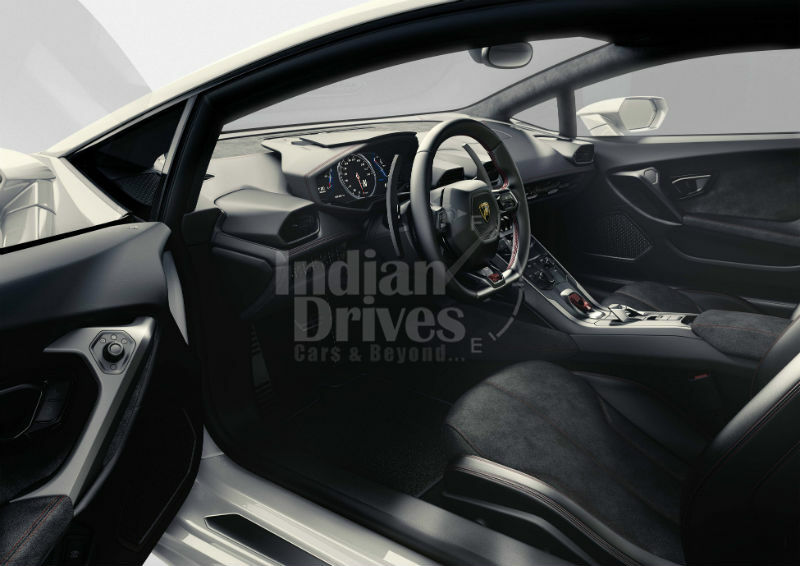 Unique design, an innovative technology package, outstanding dynamics and excellent quality, is what the Lamborghini is claiming with the new vehicle. Huracán delves performance with easy-to-drive road behavior and both luxurious and sport-oriented finish, says Italian based supercar maker. Hopefully, the Automobili Lamborghini will start previewing from January 2014 with over 130 private preview events in more than 60 cities throughout the world. Lamborghini sold Gallardo in 14,022 since it is been into production ten years ago. 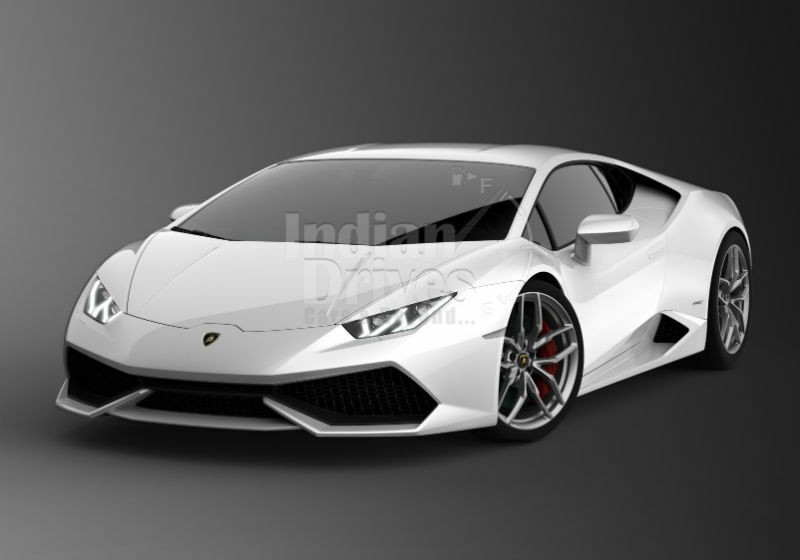 The Lamborghini said they developed the Huracán from a scratch, and it is also been named from the field the world of bullfighting. The fighting bull Huracán of the Spanish Conte de la Patilla breed was known for his outstanding courage and strong sense of attack. He fought in Alicante in August 1879, showing his unrelenting character and remaining defiant and invincible, thus entering into the legend of fighting bulls’ history. The new 5.2 liter V10 engine delivers a maximum power of 448 kW / 610 HP at 8,250 rpm and a maximum torque of 560 Nm at 6.500 rpm. In the new ‘‘Iniezione Diretta Stratificata’’ (IDS), direct and indirect gasoline injections are smartly combined. This results in more power and torque with lower fuel consumption and emissions compared with the Gallardo V10 engine. The top speed of over 325 km/h and the acceleration from 0 to 100 km/h in 3.2 seconds and to 200 km/h in 9.9 seconds only partially describe the dynamic experience at the wheel of the Huracán. Also thanks to the Stop & Start technology, the combined EU consumption figure has been further reduced to 12.5 liters per 100 km (290 g/km CO2 emissions). The engine complies with EU6 emissions regulation. The power of the V10 engine is brought to the road via the new 7-speed dual-clutch transmission ‘‘Lamborghini Doppia Frizione’’ (LDF) and fully electronically controlled four-wheel drive system. The different driving modes of the Huracán can be selected via a driving dynamics selector switch in the steering wheel — from traction-oriented on the road to extreme performance on the race track, with three setups of the dynamics system: STRADA, SPORT and CORSA. 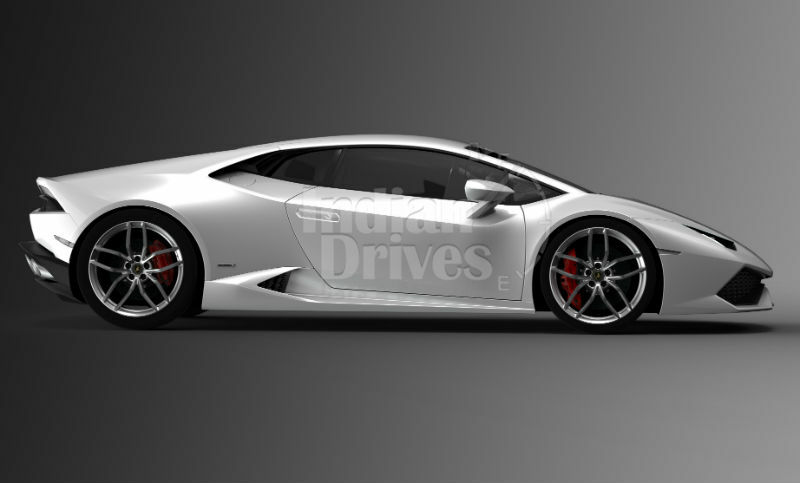 The different modes ensure extensive modification in road behavior of the Huracán. In particular they influence the set-ups of several systems, such as the gearbox and engine behavior, the sound, the four-wheel-drive system and electronic stability control. The Huracán’s carbon-ceramic brakes are a standard feature for consistently superb braking performance. The ‘‘Lamborghini Dynamic Steering’’ variable steering ratio system and magneto-rheologic suspension damper control are both available as options for further customization of the Huracán’s dynamic behavior. They are also calibrated via the three different dynamic set-ups.